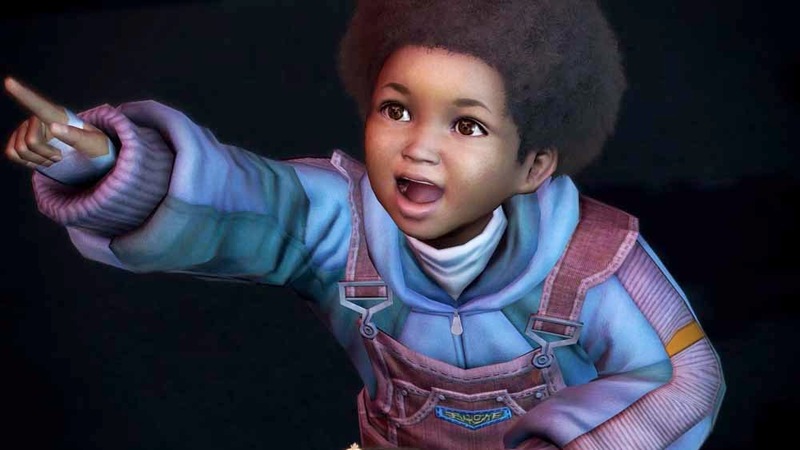 Square Enix's (formerly Squaresoft) Final Fantasy franchise has designed a variety of colourful and unique characters for it's fan base over the years which have stood out in the video game world, but today we take a look at the younger and often overlooked protagonists of the Final Fantasy series who either fall in the infant, child or adolescent category. The actual age of these characters vary from 5 to 15, but they're never classed as fully grown by whatever the general regulation is. 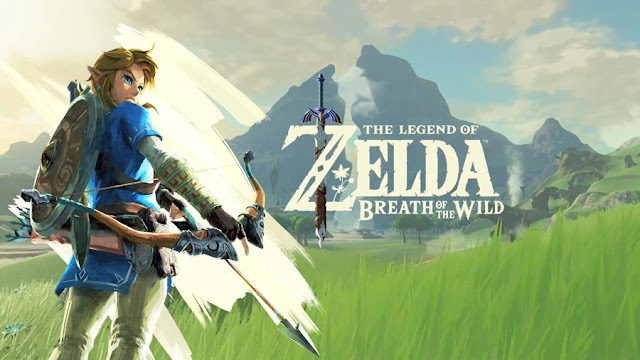 The "base age" appears to be around 10 to 14 or thereabouts, although their numeric age may never actually be known to the player. 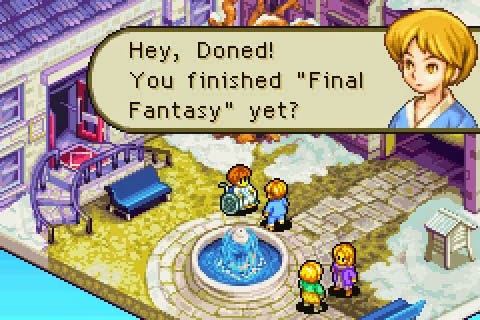 Marche is the main character of Final Fantasy Tactics Advance, a 14 year old who has just moved into a new town. Marche finds it difficult to harmonize with his peers until he meets two other children: the timid Mewt Randell and more than vocal Ritz Malheur. 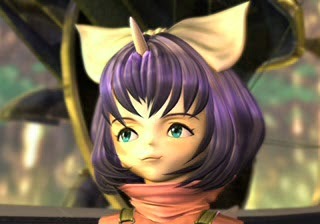 In Final Fantasy IX Eiko Carol is the little summoner tyke of Madain Sari. She is taken to be the last of her kind, until it is revealed that Garnet, too is also from the ancient summoner race. Eiko is six years old at the time of the events in Final Fantasy IX. In the Final Fantasy XIII series Dajh Katzroy is the child of Sazh Katzroy and the motivation to Sazh's actions in the game. 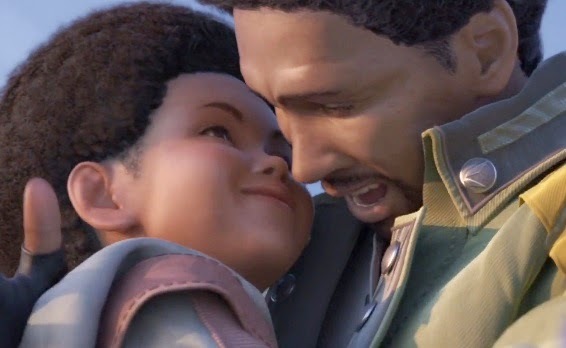 Dajh lost his other parent at just three years old; since then, Sazh has looked after him alone. There's more kids in the Final Fantasy than you can count on your fingers and no we're not bluffing, check out the rest of the pipsqueaks and see for yourself. 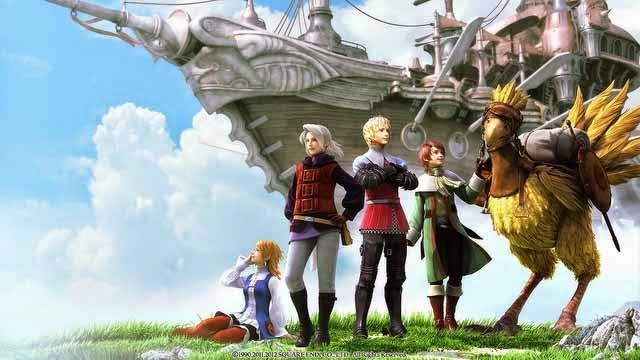 From Final Final III to the SE's latest entry on the PS4, Final Fantasy Type-0, they're all here but just how many did you know of? Put yourself to the test and see the rest of the Children in the Final Fantasy series..